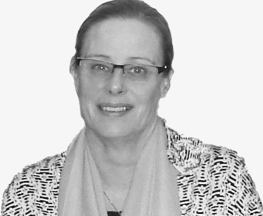 Dr Helen Wheeler completed her medical degree at the University of Sydney in 1981, and became a fellow of the Royal Australian College of Physicians in 1989. Since 1990 she has been a staff specialist in medical oncology at Royal north shore hospital, initially treating patients with a variety of malignant conditions, but more recently sub-specialising in neuro-oncology. She is currently head of the NSCC clinical trials unit and has extensive experience in initiating and running clinical trials in both general and neuro-oncology including investigator led studies and national and international collaborative trials. Click here for more information about Dr Wheeler.